Objective of the programme: The aim of the programme is to provide a birds eye view about various dimensions of nursing and the career opportunities for the students and to acquaint them with the system and proceeding of the college. Audience : his induction programme was delivered to the freshers of Basic B.S.c (N) & P.B.B.S.c (N). Near about 60 students attended the programme. 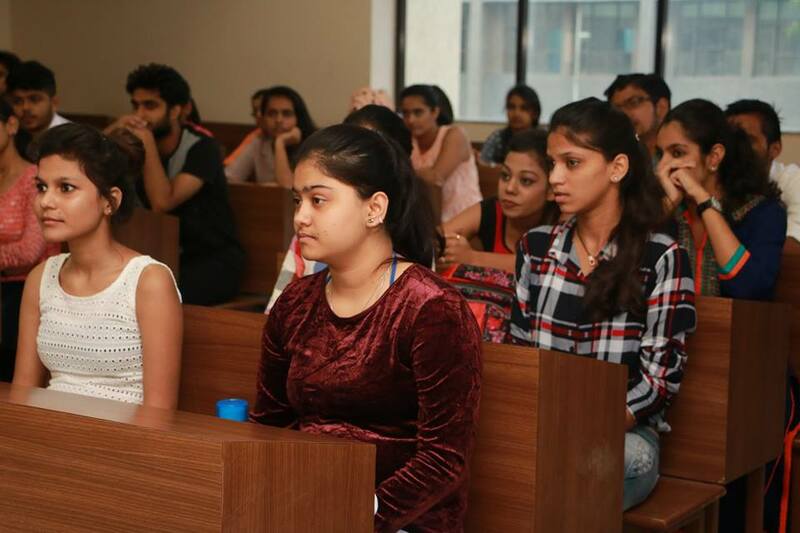 Brief Report of the programme: Induction programme is an initiative to groom the overall personality of students and make them acquainted with the culture of the institution. The programme started with a welcome address by the Dean, Faculty of Nursing at 09:00 am, followed by lecture taken by various teacher of nursing at 10:00 am. Batch in charge Ms. Sonia and Ms. Sarika started the session with a general discussion on the student’s hobbies and mission of life followed by the introduction of teaching faculty to the students by Ms. Anu Grover at 11:00 am. After that Ms. Renuka (Associate Professor) gave the introduction of University and its philosophy at 12:00 noon. Ms. Varsha (Lecturer) had discussed the course, its objectives and career opportunities at 02:00 pm followed by the discussion regarding relevance Clause-Ordinance, Scheme of Examination & Course Curriculum with the students at 03:00 pm.